Various specialized moving and storage services. We aim to set the industry standard for professional moving services. 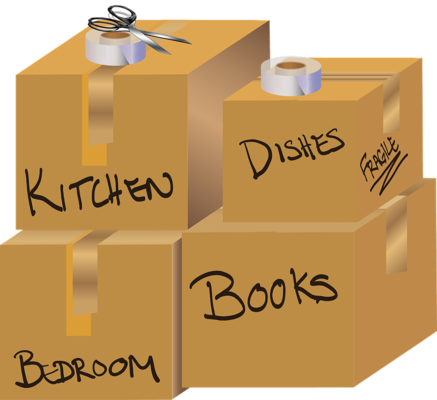 At All Jersey Moving & Storage, we aspire to offer more than your typical moving company. We are proud members of the New Jersey Warehousemen & Movers Association "Circle of Excellence." As part of this elite group, we'll continue providing exceptional customer service. We aspire to exceed our customer's expectations at every step of the moving process. On-the-ball office staff. Our in-house group is friendly yet professional. They organize the details of your move while keeping things organized and timely. People commonly experience stress when planning to move, but we can alleviate many of those fears. Throw them your most complex relocating situations. You’ll be glad you did. Highly-trained movers. Our background-checked, uniformed movers will be on time and ready to work on moving day. They will deftly move your belongings from the bulkiest pieces of furniture to the most fragile of heirlooms. Clean moving trucks. It doesn’t inspire confidence to see your items loaded onto dirty or damaged vehicles. All Jersey Moving & Storage stands out again by maintaining our equipment fastidiously. Honest, accurate quotes. Other companies lure in customers with low prices that are, indeed, too good to be true. The result is extra fees or mysterious charges on the final invoice. Instead, we provide you with the most precise estimates so you can plan accordingly. 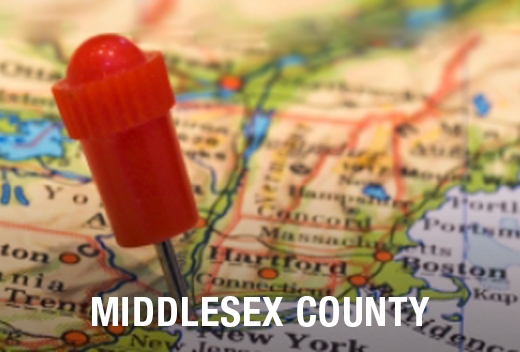 Our movers have completed many jobs throughout East Brunswick over the years. All Jersey Moving & Storage can save you time and money thanks to our familiarity with local management companies. We've moved customers in all sorts of residences throughout the area, as well, including apartments, condos, and senior living communities. Need a Mover Last Minute? We dispatch trucks in East Brunswick every day. When other customers make last minute changes to their moving schedules, this frees up our trucks for you. Need to move quickly? All Jersey Moving & Storage is ready to help. Fill out our form for an instant online moving quote or call our offices at 1-800-922-9109. Please leave a message after business hours and someone will call you back asap. We also provide secure storage facilities for both residential and business customers. All our containers are climate-controlled and clean. We offer additional protection for some items, too, unlike self-storage facilities. We wrap wooden furniture in protective padding and store it in specialized containers, for example. In addition, we provide warehousing and distribution services for commercial clients. Call today for your free moving quote in East Brunswick, New Jersey.